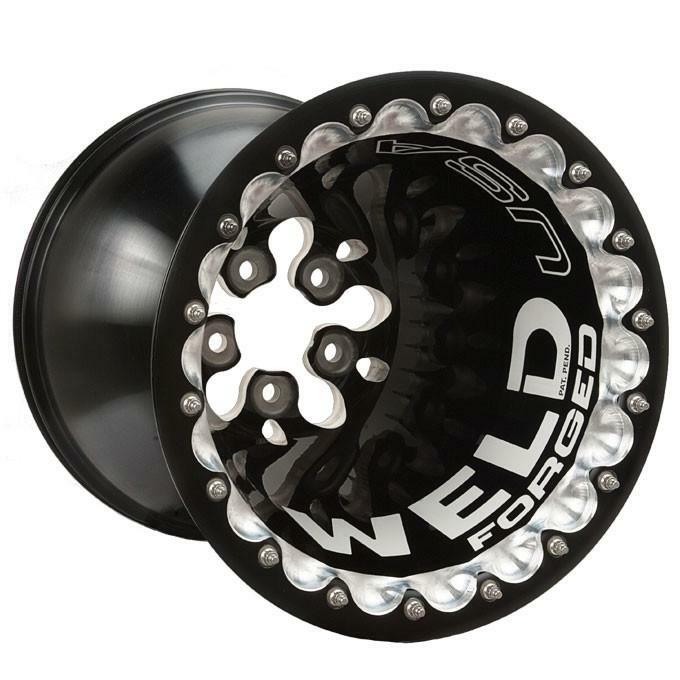 WELD Racing’s record setting radical drag race wheel is the stiffest, lightest, and strongest double Bead-Loc wheels available. The bead seat area is 50% stronger to reduce distortion under extreme load. The Delta-1 is available as a 16×16” double Bead-Loc. The TS-1 is designed for SFI 15.1 applications, but is also available with 15.3 and 15.4 certifications in the PM-1 and PS-1 models.